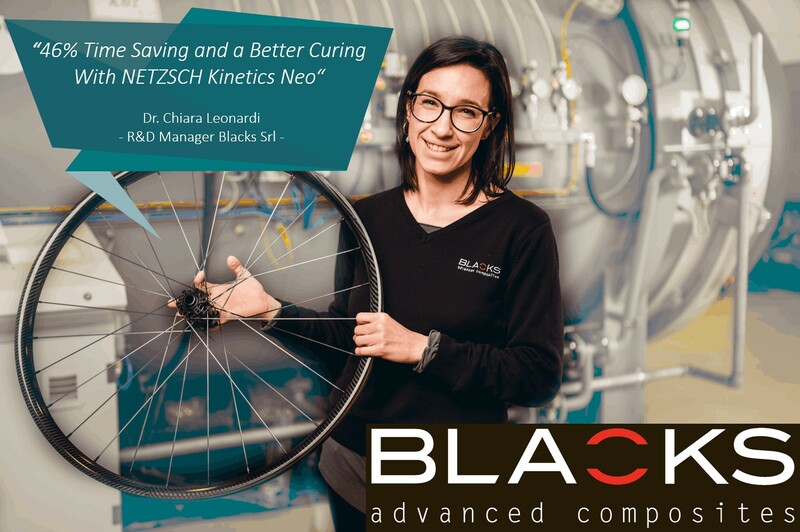 BLACKS Composites SRL and NETZSCH Analyzing & Testing made the next milestone in its already proven Partnership: Improving the curing of a CFRP bike rim with a simultaneous drastic reduction of the cycle time during cross-linkage. 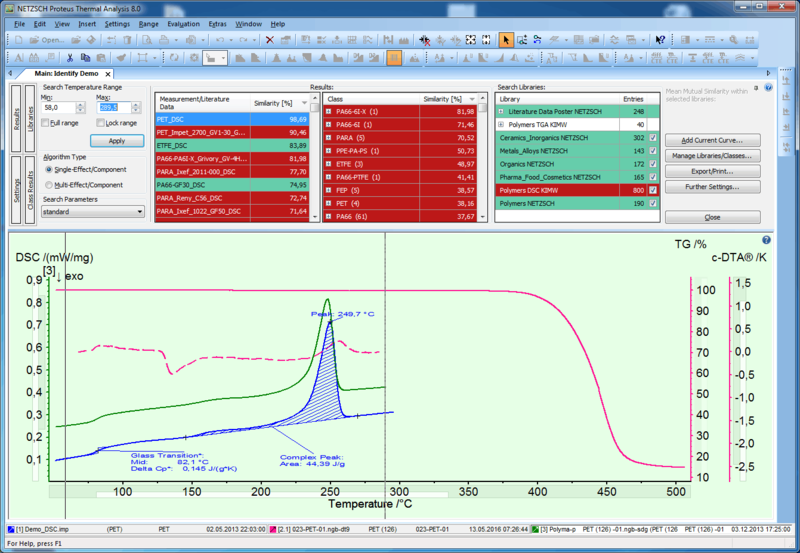 The bike rim was processed through hand lay-up technology and a subsequent autoclave curing. 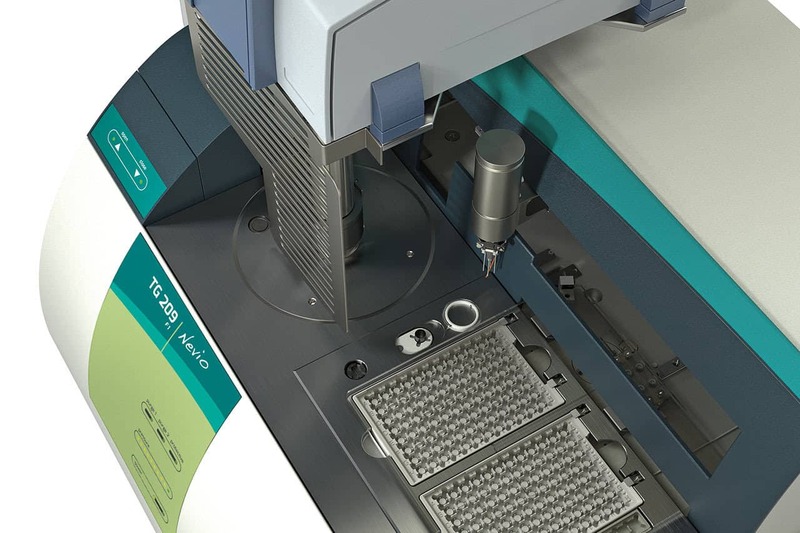 Saving cycle time with a better curing is not possible? It is! 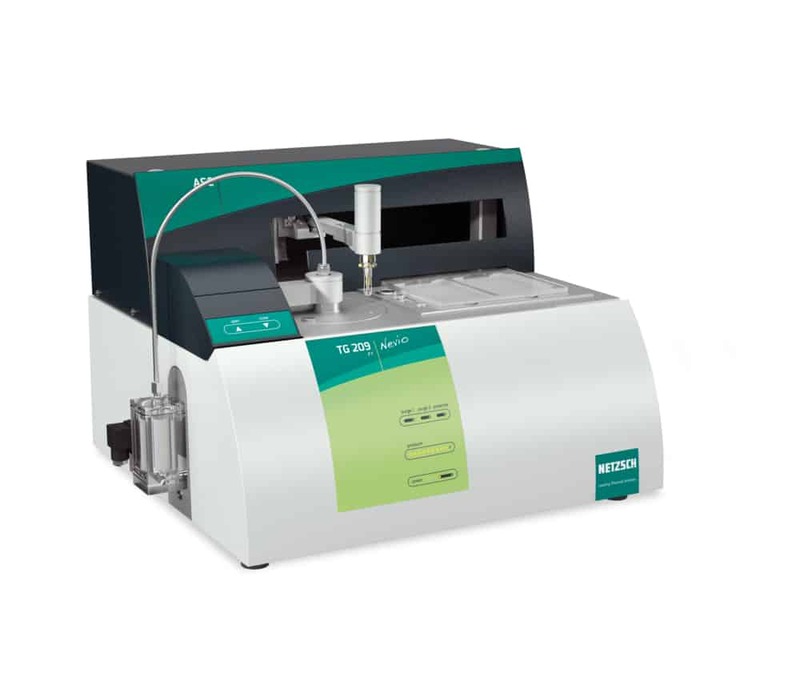 Based on the data of a differential scanning calorimeter and the simulation software Kinetics Neo, the cycle time was reduced by 46% compared to the cure cycle suggested by the material data sheet. 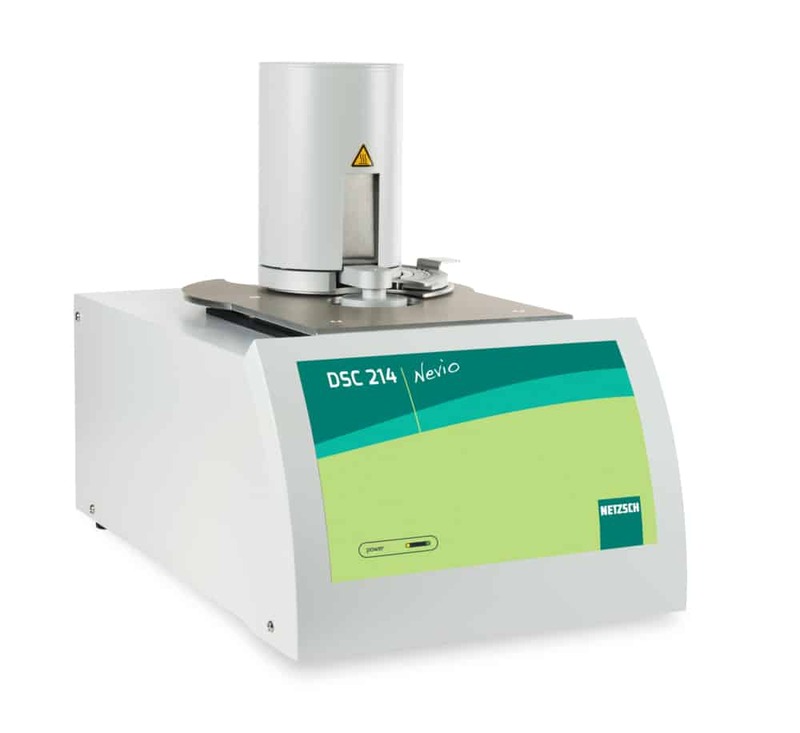 Additionally, a higher degree of cure could be achieved to meet the target curing and avoiding overheating effects of the product. 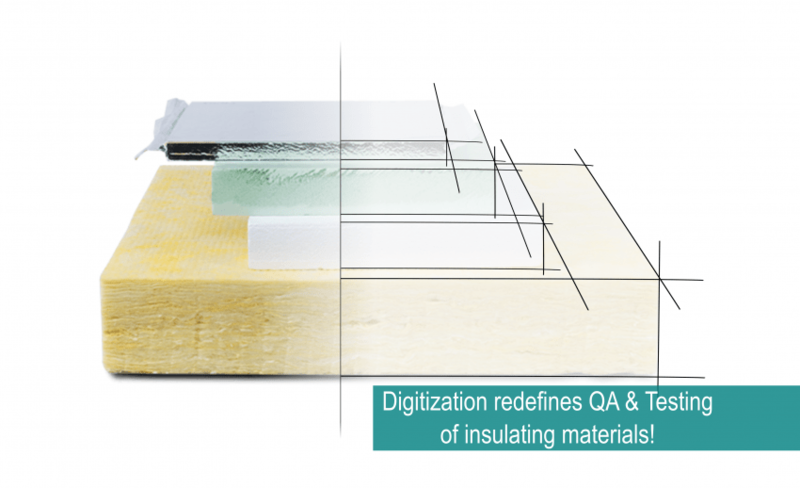 Digitization redefines QA & Testing of insulating materials! Do You Aspire to Become an Expert in Applied Sciences? 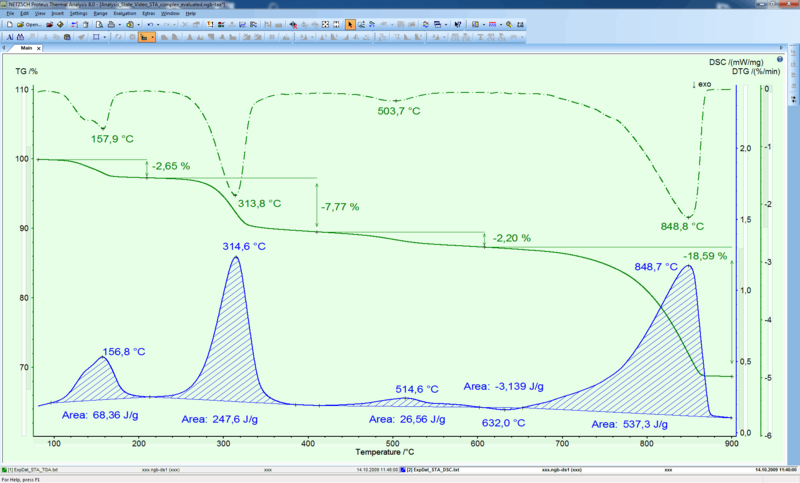 ….then we cordially invite you to the 7th SKT on Coupling Techniques between Thermal Analysis and Evolved Gas Analysis instruments.